Formed from the union of Fabian Clendenin and Van Cott, Bagley, Cornwall & McCarthy, Fabian VanCott is one of the western region’s most powerful law practices. The alliance of the two firms was established in 2015, built on more than 200 combined years of foundational knowledge, and unwavering principles and values. With roots dating back to the late 1800s, Fabian VanCott has solidified prominence in the business and legal community by representing many of the largest organizations in the Intermountain West at the forefront of their industries. 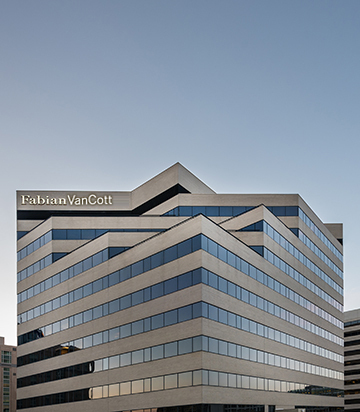 Employing the legal expertise and diversity of more than 70 attorneys in Salt Lake and Las Vegas, Fabian VanCott provides a national clientele with business and litigation counsel in more than a dozen areas of practice. Fabian had its origins out of the First World War, and VanCott traces its history back almost 150 years. 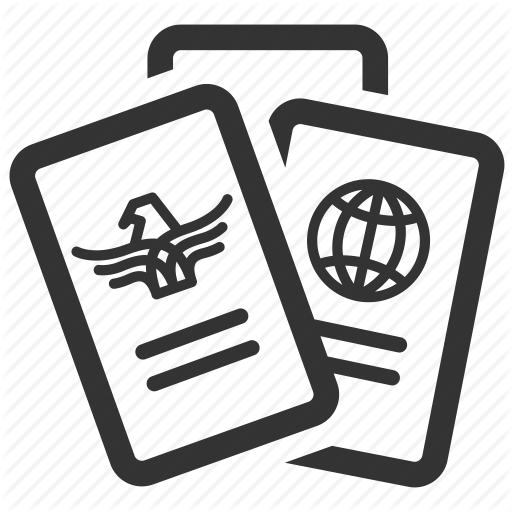 From historically interesting clients and issues, like representing the Rockefellers in helping to create Teton National Park and handling the resolution of the Estate of Brigham Young, to current socially important matters like the Crandall Canyon Mine disaster, we have been, and will continue to be, an integral part of this community. We are excited about the expansion of Fabian with the inclusion of many fine VanCott attorneys. These are two storied, local firms joining together to better serve our clients and the local market. This union represents an expansion of practice areas at Fabian VanCott, as well as greater depth in the areas we already serve.